An interesting announcement of the new season in Australia has presented Fox Sports in the commercial where the main roles were stars A-League. Since the league starts in 10 days, more and more dust rises. 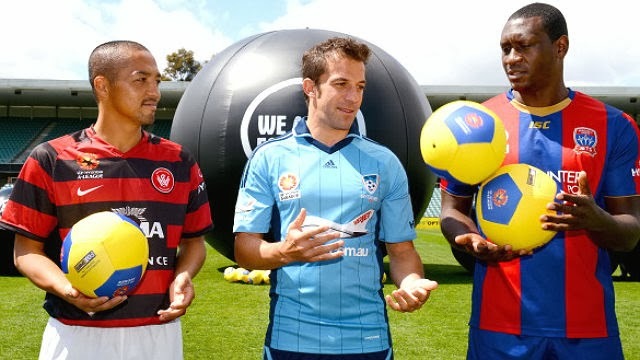 Former Manchester United goalkeeper Mark Bosnich truck moved the goal, which was Del Piero, Heskey and Harry Kewell however without any problems guessed.